With the start of the school year comes the annual rush to make sure kids are enrolled and attending classes on that first day. Over the past decade, however, there has been a growing change in the perception of school attendance. While educators have known for years that regular attendance is fundamental to educational success, new research has shown how attendance affects overall health and social well-being. In fact, recent data has uncovered multiple cause-and-effect scenarios that impact individual student attendance. 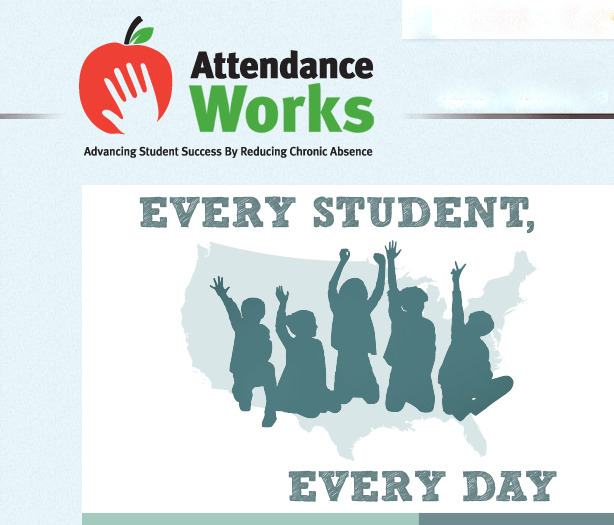 'Attendance Works' aims to cut chronic absence. The question remains what can be done to further improve student attendance at public schools. Researchers say that what is commonly missing is an aligned strategy to get all students to the classroom. 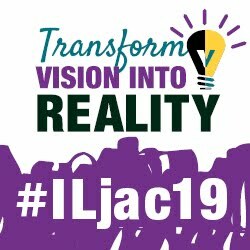 Illinois has attempted to take the lead in establishing best practices to limit missed school days and to create innovative approaches to improve overall attendance. It is, for example, among the first to establish an Attendance Commission at the state level. The Illinois Attendance Commission, launched by Public Act 99-0432 in 2015, can claim representatives touching all aspects of education, from administrators and community activists to teachers and members of the Illinois School Management Alliance, including IASB. This panel is charged with creating recommendations that could help prevent chronic absenteeism and submitting those strategies to the General Assembly each year. Among the immediate goals is to look at what constitutes an absence and chronic absenteeism, employ better data systems to track and monitor absenteeism across the state, craft multiple measures for reporting absences, and improve responses to challenges presented by chronic absenteeism. “Most solutions being discussed involve educating the public and providing awareness of the challenges absenteeism creates in a student’s education. But also stressed is how those missed days impact an individual’s overall quality of life,” said Deanna Sullivan, IASB director of governmental relations and member of the Attendance Commission. Key to all of the approaches, Sullivan said, is a better collection of data and using that information in a multi-tiered system to create supports that encourage attendance. Illinois schools have shown a steady rate of student attendance, hovering around 94 percent over the past 15 years. The latest national data (2013-2014) suggests that students are “chronically absent” (missing 15 or more days during the school year) at a rate of 13 percent per year. Nearly one in eight students are categorized as chronically absent under the federal definition. “It is important for districts to be aware of the problems associated with chronic absenteeism. In order to do that, local districts are going to have to determine what the standard is for chronic absences at their educational facilities,” said Sullivan. Working with the U.S. Department of Education, in cooperation with a number of other federal agencies, Attendance Works has created an initiative to provide data, outreach materials, and tips to educate parents and communities of the consequences of repeatedly missing school days. The Absences Add Up campaign includes a toolkit with resources for teachers, mentors, local leaders, and parents. The information looks at research of why regular school attendance is important, common reasons students miss school, and outreach programs that encourage attendance. The campaign suggests that missing only two days of school per month strongly contributes to decreased learning. For young elementary students this normally translates into lower reading skill levels. In high school, continued poor attendance leads to below-average math and reading scores, and an increased likelihood of not graduating. “Improving the data that is collected and using it better will aid in the development of solutions that can be tailored to local schools. Understanding what grade level of students are most at risk and which student demographics are most likely to be impacted will help to build targeted support systems for those most in need,” Sullivan added. Additional information on student attendance can be found in the U.S. Department of Education’s Office of Civil Rights 2013-2014 first look report and at Illinoisreportcard.com.